The Japanese never cease to amaze the rest of the world. From airbrush illustration and anime to new technologies – the Japanese are truly on the pulse of innovation in many sectors. This includes restoring literary works of art, books and publications. No truer is this then for Tokyo based craftsmen – who have made several battered and old books look like new again! 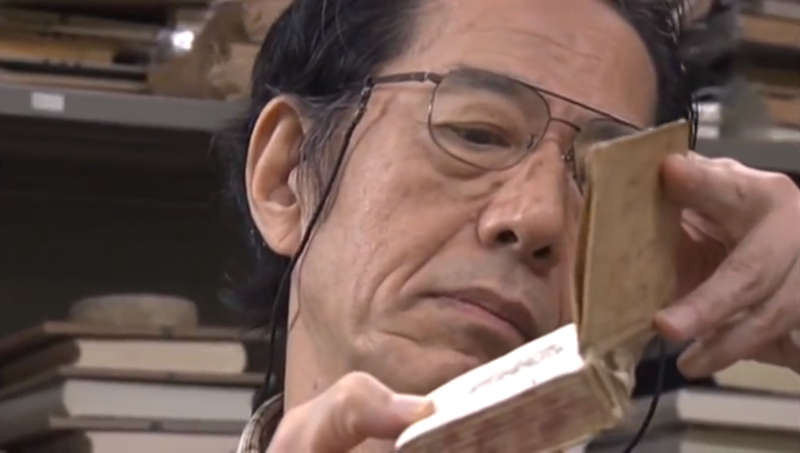 According to Nobuo and his team, there is something so special about the smell of old books. In fact, the mustier they are – the better. The problem is that older books are made of paper-and over the years-get worn down and tear. With this in mind, Okano dedicated himself to reversing this deterioration and making even the most decrepit books look and feel like new. No matter the condition, cover, or paper base – he has the tools and expertise to make all books look like they were just printed. This is a great way to ensure the memories and connections people have to these books – which are considered prized possessions by many.